Ships today if you order in the next 12 hours 32 minutes. Along with the aging process may come calcium and plaque buildup in your arteries, which may have negative effects on blood flow throughout your body. 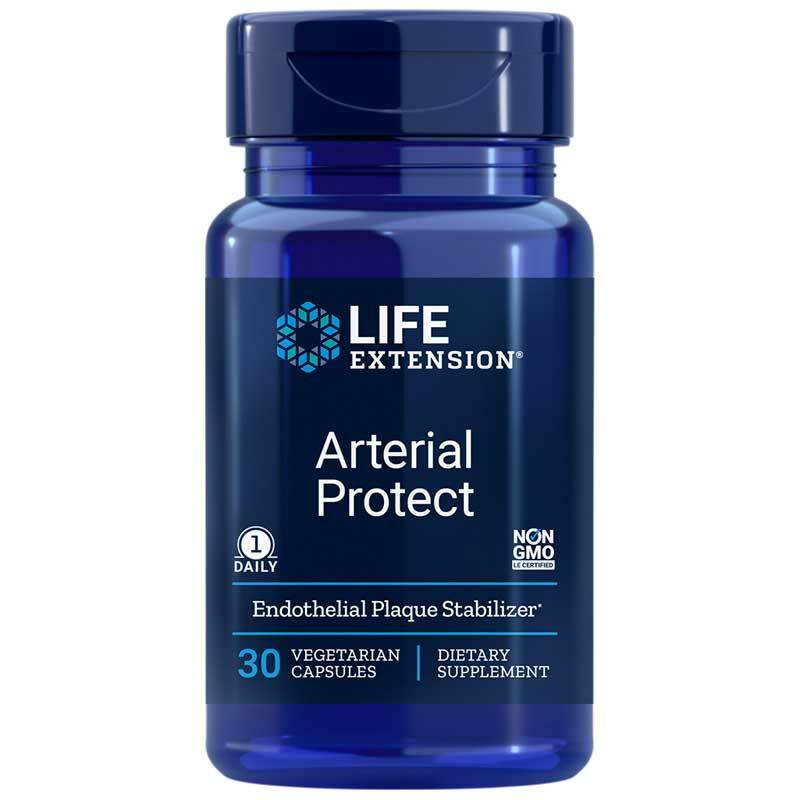 Life Extension offers a product called Arterial Protect, a dietary supplement that helps support your body's ability to maintain healthy plaque formation control. 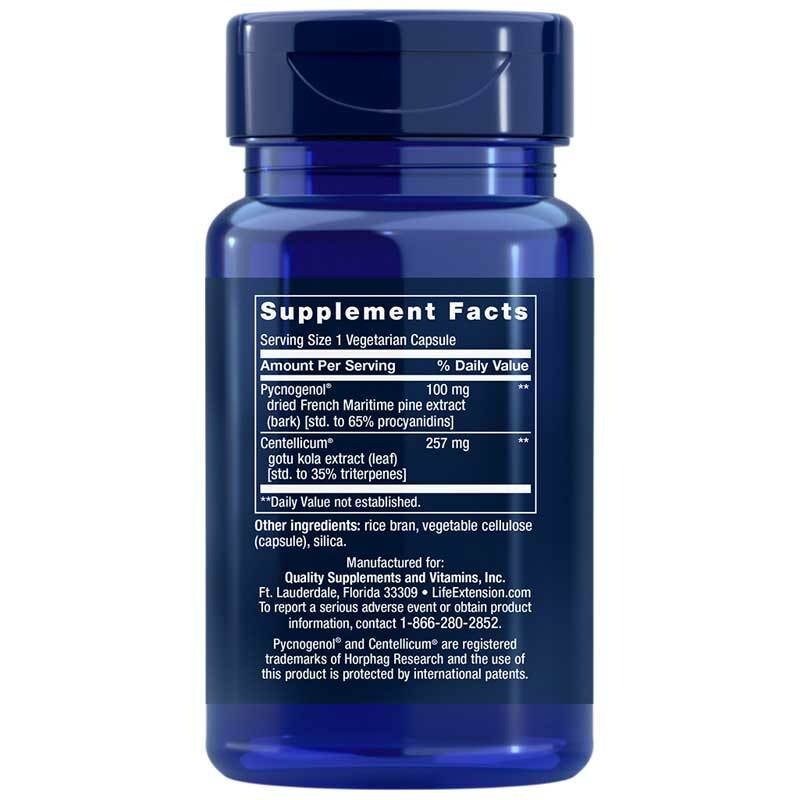 Every batch of Arterial Protect from Life Extension comes in a vegetable capsule form that is easy for adults of all ages to swallow. Just one capsule every day with or without food may help keep you on the all-natural pathway toward optimal overall health and an increased sense of wellness. Order yours now! Other Ingredients: rice bran, vegetable cellulose (capsule), silica. Non-GMO. Adults: Take one (1) capsule daily, with or without food, or as recommended by a healthcare practitioner.